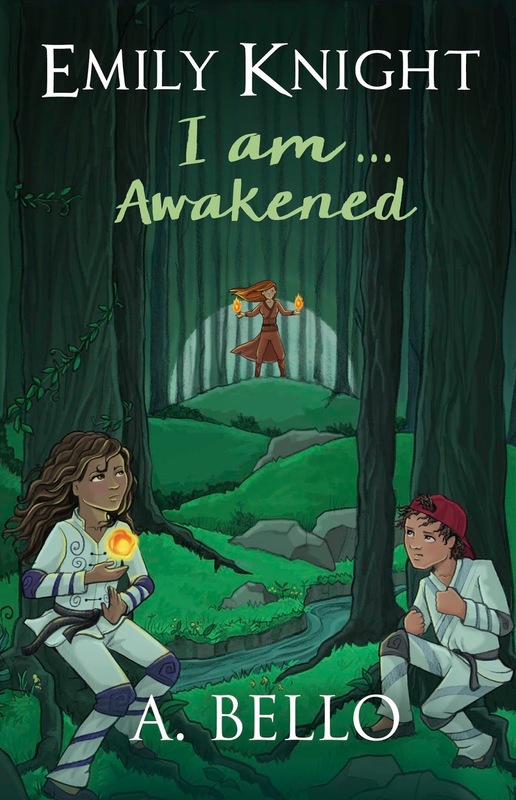 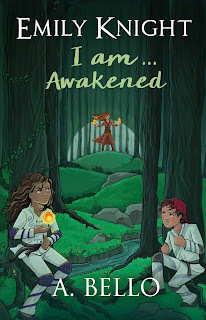 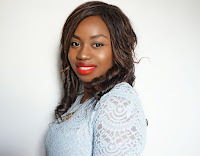 A. Bello is a young author from North London and the author of the Emily Knight series (Emily Knight I am... and Emily Knight I am...Awakened). A. Bello has received rave reviews for her debut book as well as success with her Emily Knight Warriors pop-up book. 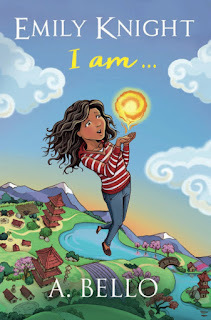 She is the founder of The Lil' Author School and co-founder of The Author School. The Author School was shortlisted for The Great British Entrepreneur Awards 2016.